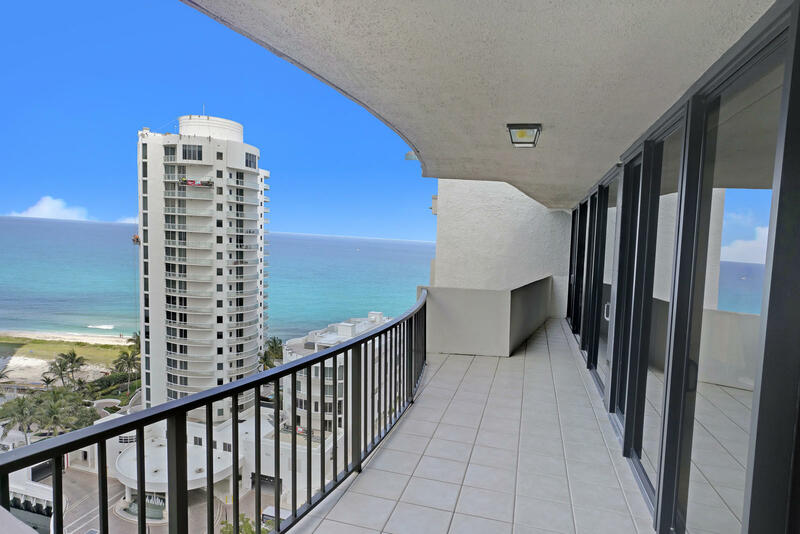 32nd FL unobstructed ocean views due EAST to oceans' horizon. Enjoy beautiful early morning sunrise from balconies and impact glass sliding doors spanning the entire width of the condo with balcony access from all rooms. Kitchen area in ''E'' stack has extra alcove for office or extra pantry space. Interior laundry area. Garage parking. Offered unfurnished. Tiara offers resort style amenities including valet parking, 24 hour concierge service in lobby and security guard gate. Enjoy the large heated swimming pool set in a tropical setting, hot tub, tennis courts, his and her fitness areas, steam and sauna. Gazebo oceanfront restaurant with room service plus the newly remodeled 43rd story rooftop MARQUIS room with 360 degree WOW Views + nightly bar service + Snacks and dinners + parties too. 35 foot boat slip comes along with this 2 bedroom 2 bathroom condo on the marina. 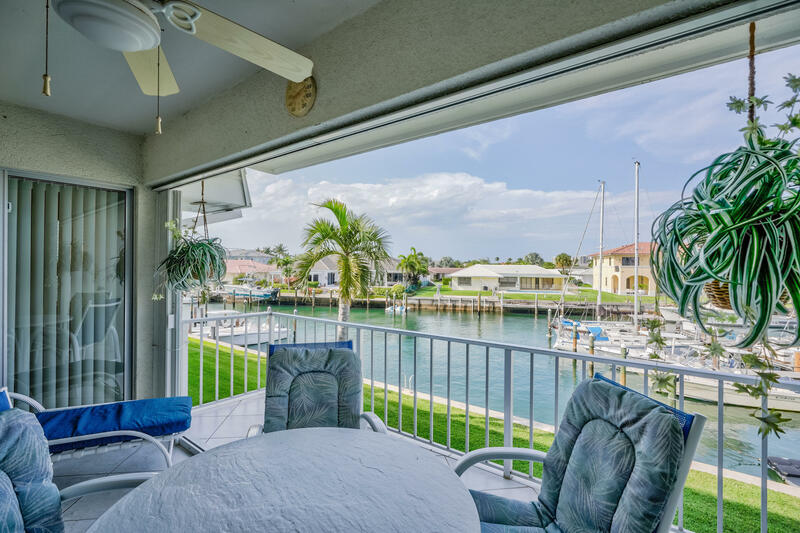 Big open balcony overlooking your boat slip.Minutes to ocean, all tile floors. Fully furnished turn key. New appliances, new shutters,tankless hot water heater.Elevated building. Olympic size swimming pool,tennis courts bbq area , this 55 and older community is a very social complex. Steps to beach and pool. Lovely 3 Bedroom 3 Bath Pool Home. Recent Renovations in 2016. Oversized 600 sq.ft. Garage.Mostly new 24'' tile floors, new kitchen cabinets, new master and guest bathroom, flat ceilings throughout,crown molding, French doors and windows, new exterior paint, potential 4th bedroom, newer washer, dryer and water heater. Great family or vacation home. Walking distance to beach and ocean. Come live the dream! Its all about the views! 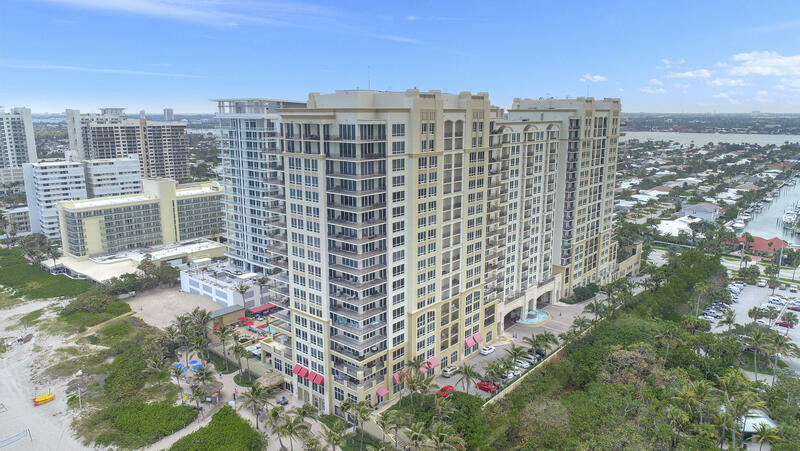 Being offered fully furnished.. stunning is the only way to describe this SE Corner unit with unobstructed views of both the Ocean and Intracoastal Waterway. 2 bedroom/2 bathroom located on the 39th floor above the build line. Granite counter tops, wood cabinets and s/s appliances in the kitchen. Tile flooring throughout main living area. Air-conditioner replaced in 2018 and hot water heater 2019. 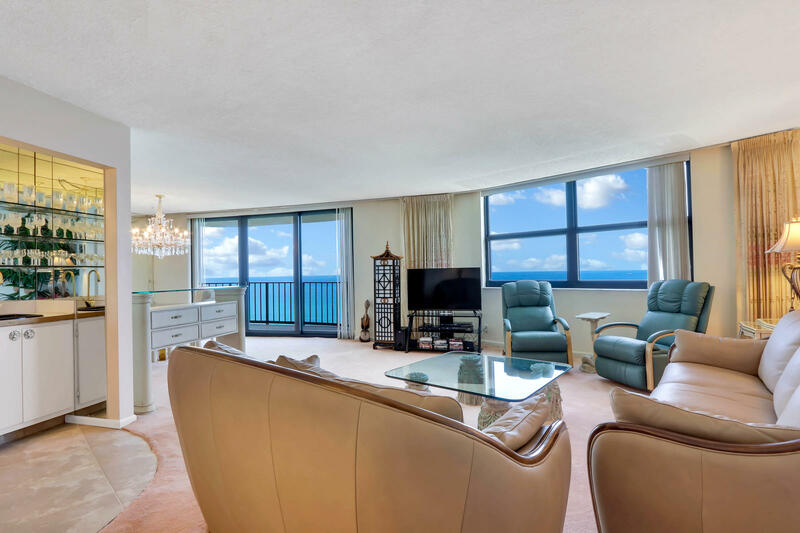 Concierge building including 300 feet of direct ocean front, heated Jacuzzi, tropical pool, a restaurant by the pool area, valet parking and a restaurant with lounge on the 43rd floor with a 360 degree view! Steps from beach! Enjoy Intracoastal and partial ocean views from the wrap around balcony of this spacious 1,330 sq ft 2 Bed 2 Bath SE corner unit.Dunes Tower is located at the quiet Northern end of Singer Island close to all the Palm Beach Gardens has to offer including fine dining and shopping at The Gardens Mall.Amenities include private beach access,community pool,clubhouse, outdoor gas gills,exercise room,extra storage,bike storage and a business center with WiFi and fax/printer.Only four units per floor,the New AC and Water heater are located outside the unit which adds to the peace and quiet of this boutique 36 unit building.There is an upgraded electric panel and washer/dryer inside the unit! Can be purchased with tenant in place.Current lease expires 8/31/19.Tenant will renew. Resort #1651. OCEAN VIEWS, VALET PARKING, TONS OF AMENITIES! 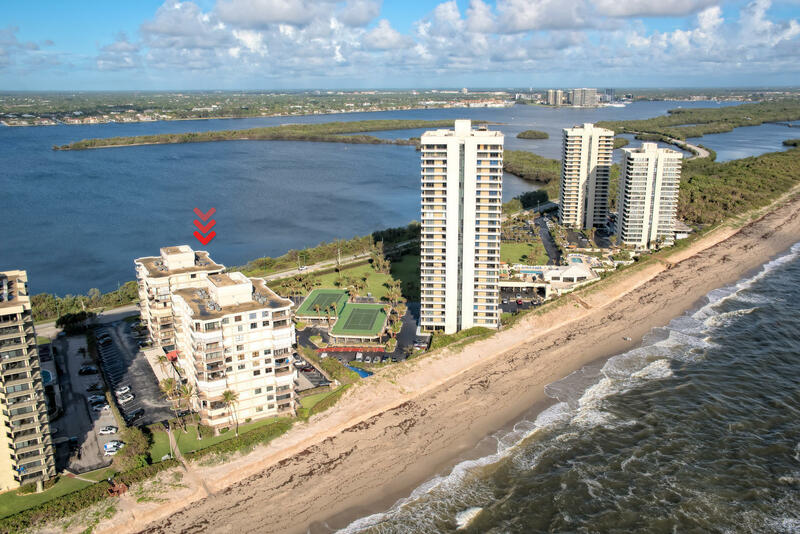 Oceanfront ultra-luxury condo features 3 BR and 3.5 BA, world class services, 5-star dining & spa onsite, and unmatched views to the east and north with ocean by day & city lights by night! 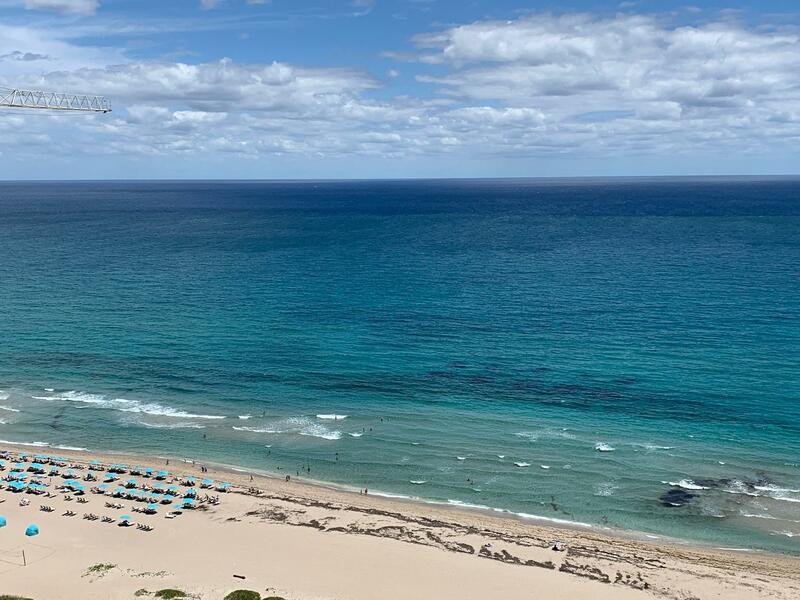 Experience the true Singer Island lifestyle at one of South Florida's premier destinations. 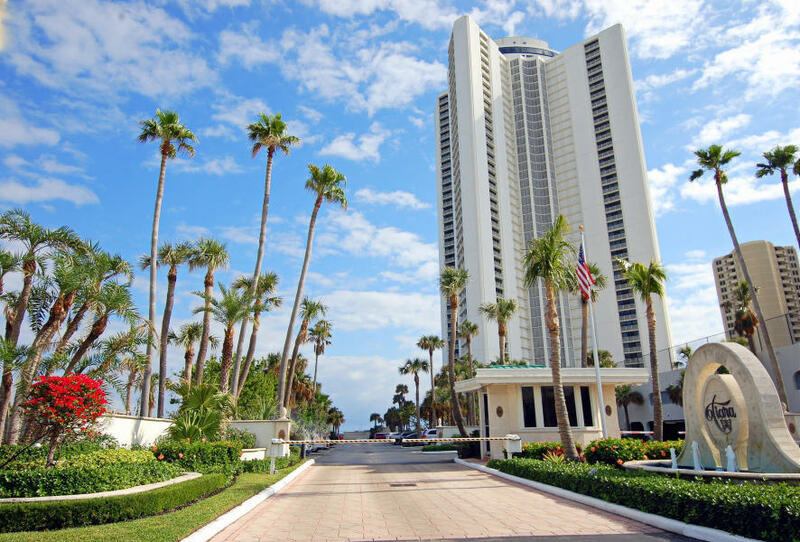 The Resort at Singer Island rises 20 stories and is situated between the Atlantic Ocean and the Intracoastal Waterway on Singer Island. This highrise houses 66 private condominium residences and 239 resort units. Residential units are three or four bedrooms furnished or unfurnished and hotel units are one or two bedrooms fully furnished. The property is managed seamlessly by Marriott Hotels and Resorts. 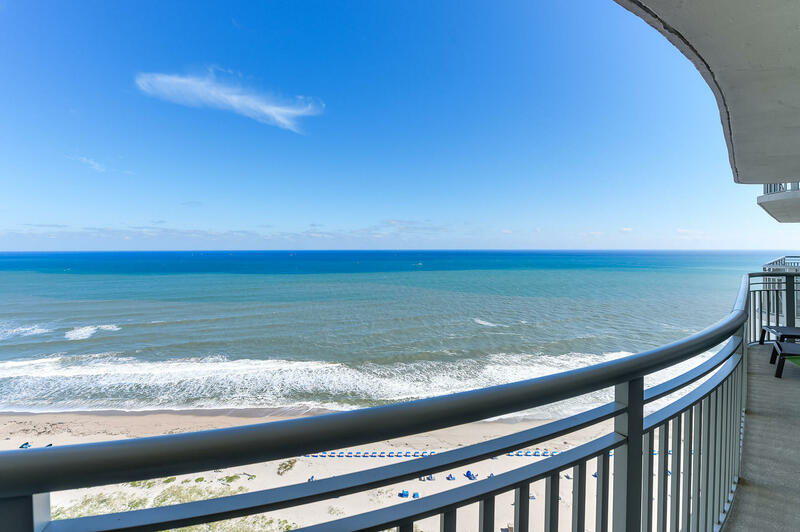 Enjoy breathtaking views of both the Atlantic Ocean and Intracoastal Waterway from your spacious 18th floor balcony. 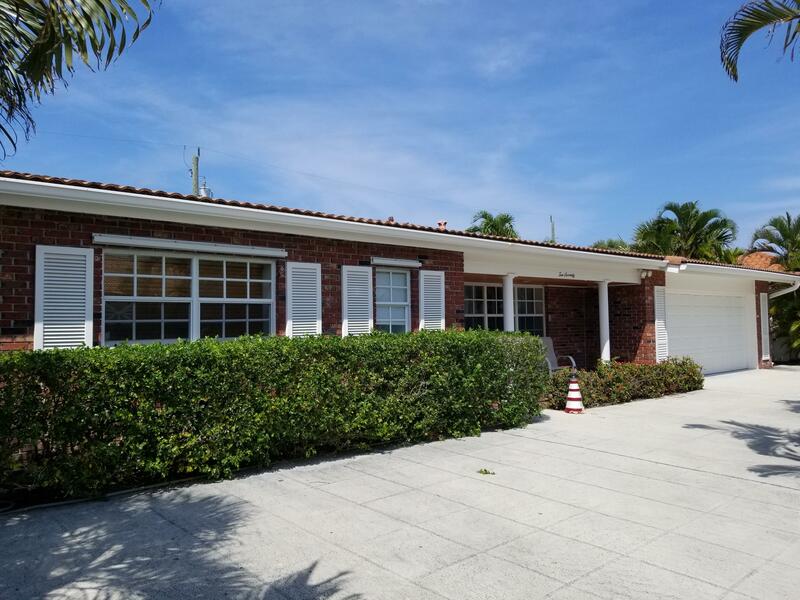 With 1432 square feet of living space, two bedrooms, two full baths as well as a full sized laundry room this is the perfect place to enjoy sunny South Florida. Cote D Azur offers a large pool and pool deck area, covered pavilion, tennis, gym, sauna, meeting rooms, newly renovated hallway and lobbies, gated entry as well as manager on site and low monthly maintenance fees.Singer Island boasts some of Florida's finest beaches and offers a relaxed lifestyle. The Palm Beach International Airport, fine dining, shopping and numerous cultural venues are all just minutes away. Beautiful Southeast corner unit with wrap-around balcony. Pet-friendly, 1 15 pound pet. Read a book, sunbath or just relax as you enjoy the ocean breeze. 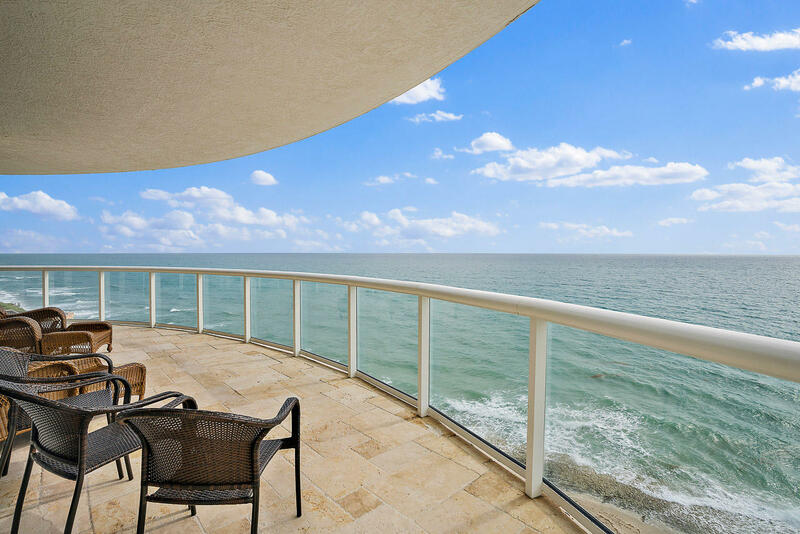 Exceptional ocean and intracoastal views form all rooms. Great updated kitchen with oak cabinets and level 5 granite breakfast bar and counters. Open floorplan with views of the crystal-clear water. Balcony has clear tempered glass railings and unit has full hurricane impact windows and slider. Brand new wood-like tile floors and beautiful driftwood tile accent wall in the dining room. 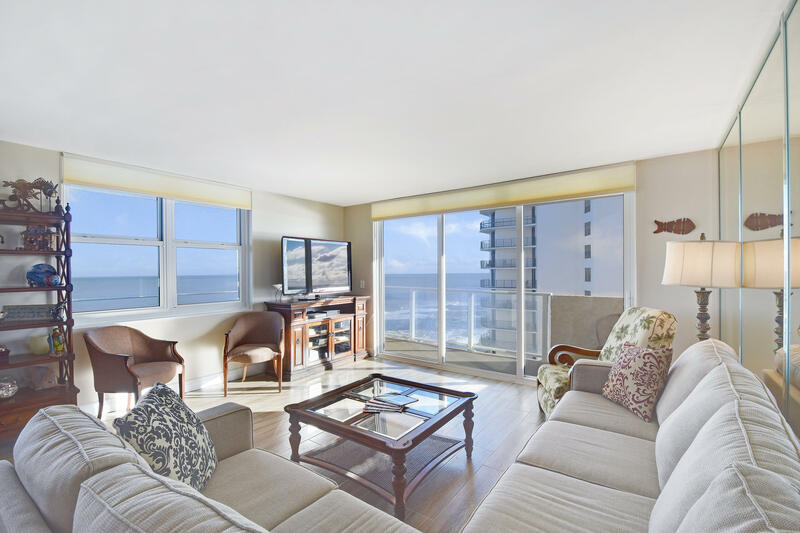 Large windows bring the outside in and the view of the water is like watching an aquarium seeing many fish, manatee, dolphin, turtles, sting rays and so much more swim by, Great snorkeling in front of building with reef right off the beach.